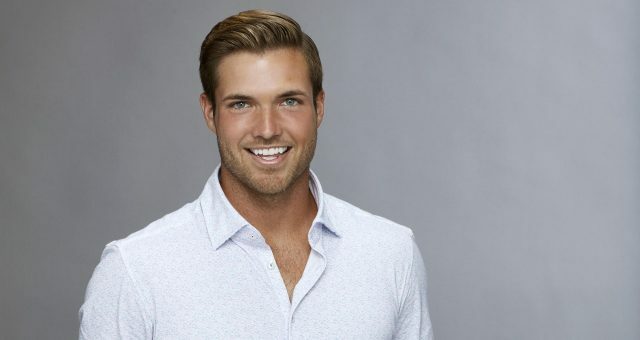 The Bachelorette is a bachelorette no more! It came down to Bryan Abasolo, Peter Kraus, and Eric Bigger in The Bachelorette finale last night (August 7). Rachel Lindsay made her choice, and it’s the charming Bryan Abasolo! After the Whaboom guy, creepy Adam Jr., Dr. Tickle Monster, racist Lee, and nine weeks of emotional meltdowns, the first African-American Bachelorette, Rachel Lindsay’s journey to find love finally ended in Spain. That’s right! 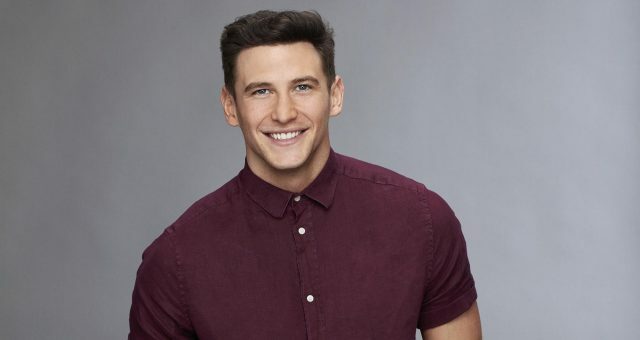 The fan favorite Bachelorette is now engaged. Bachelor Nation, say hello to Rachel Lindsay and her fiancé Bryan Abasolo. For those who want to know more about The Bachelorette 2017 winner, including Bryan Abasolo’s ethnicity and what he does for a living, we’ve got you covered. From Lindsay and Abasolo’s Hometown Date, we gathered that he is a true Miami native. We know that thanks to the tour he gave Rachel, which had plenty of authentic Spanish bars and hot spots. They also spiced it up with some salsa dancing. We’ll worry about how they’ll make their Florida-Dallas relationship work later. Since we’re talking about Hometown Dates, we have to mention Abasolo’s mother. The 37-year-old has Colombian ethnicity from his parents and is fluent in Spanish. He learned it from his mother, who spoke Spanish with him since he was a child. She is super-protective of her son, and Rachel Lindsay was visibly nervous when Bryan Abasolo said a previous relationship ended because of his mother. Sure enough, Abasolo’s mother grilled Lindsay on camera like we’ve never seen happen to a Bachelorette before. As much as his mother stole the Hometown Date, we didn’t get to see his father and sister. We wonder what their take on Abasolo and Lindsay’s engagement is. Also Read: The Bachelorette 2017 Winner: Who Won The Bachelorette 2017? Rachel Lindsay is an attorney in Dallas whose father is a federal judge. She also has a string of academic achievements that make her the best contestant in the franchise to date. 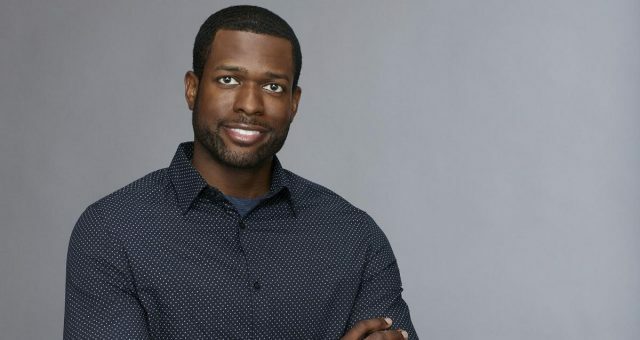 Bachelor Nation was interested to see if her suitors measure up to her, and we think her fiancé checks out. 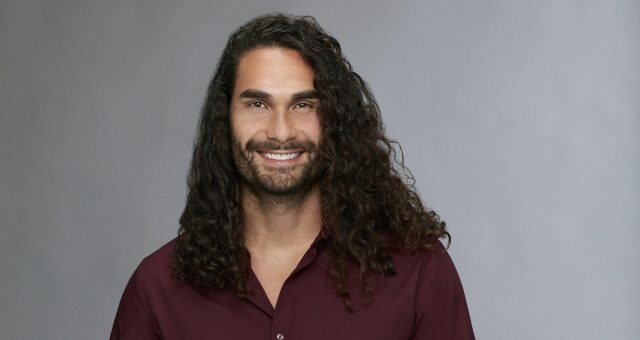 Lindsay’s man, Dr. Bryan Abasolo, is a chiropractor practicing in Miami. He graduated from the University of Florida in 2003 and worked as a chiropractic physician and as a clinic director in Miami. He currently works for the Accident and Injury Team—a group of medical professionals who treat accident victims and injured patients. He also works for Total Life Changes, LLC which probably adds to his income. Abasolo’s net worth hasn’t been calculated so far. According to some estimates, chiropractors in Miami make around $44,000 on an average, annually. However, the salaries range anywhere between $29,000 and $85,000, and we aren’t quite sure of how much Abasolo earns. So, we can’t say yet how his income is comparable to Lindsay’s reported net worth of $450,000.